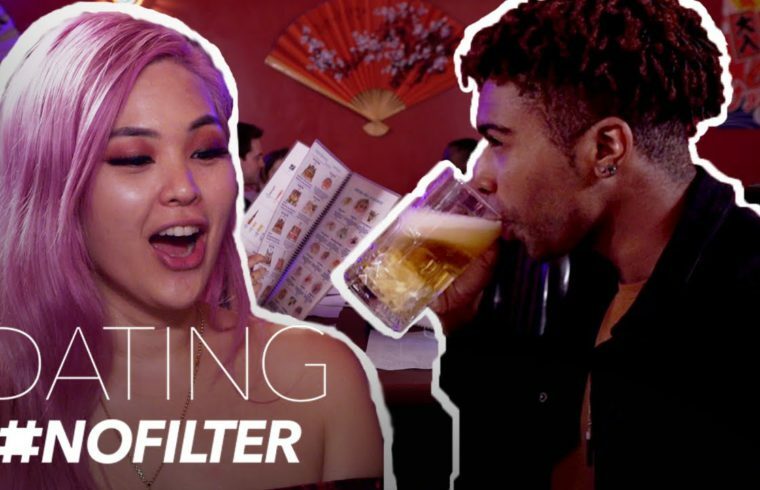 Home /Multimix Radio/Sake Bombs and Awkward Comments | Dating #NoFilter | E! Dude is kinda lame but they actually make a good couple. 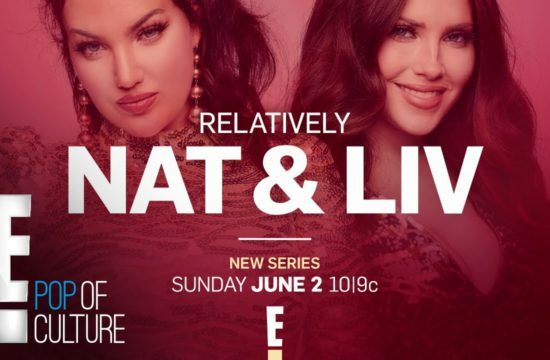 I thought they made a weird strange couple..